Cadlay Design is a leading PCB design bureau with significant experience in traditional and high speed PCB layout. 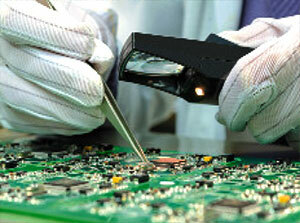 Our company is built on a foundation of high quality coupled with friendly yet professional PCB layout services. We offer a complete package from electronic engineering through PCB Design to PCB fabrication and electronic assembly including component procurement. Our extensive knowledge ensures PCB layouts are optimised from both engineering and manufacture perspectives. Cadlay Design Ltd was founded as a PCB layout services provider in 1987. Over the years we expanded with additional PCB designers and teamed with local PCB Fabrication and PCB Manufacturing companies to meet customer needs. To control these processes we developed an internal MRP system which has been adopted by a number of manufacturing companies and is available as a generic database system. 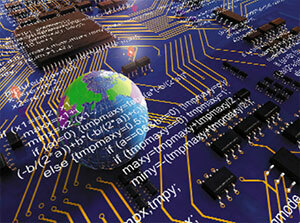 In the early 2000’s Cadlay expanded into Electronics design services offering hardware and embedded software design. We are still based in Poole, Dorset and continue our PCB design service for satisfied customers in Dorset, Hampshire, Berkshire, Surrey and West Sussex. 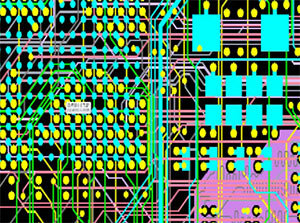 But given modern day communications tools we can undertake PCB layout services for companies in the UK or abroad. Contact us to learn more about our circuit board design services.